South Korea: Some Positive News – Seoul to offer subsidized insurance for stray dog adoptions. Some great news coming out of South Korea re the dog issue. Click here to read all the news and to take further actions. Seoul Metropolitan City, the capital of South Korea, where quarter of Korean citizens reside is now taking action to improve animal welfare and reduce pet abandonment. This is proof that our campaigns work. 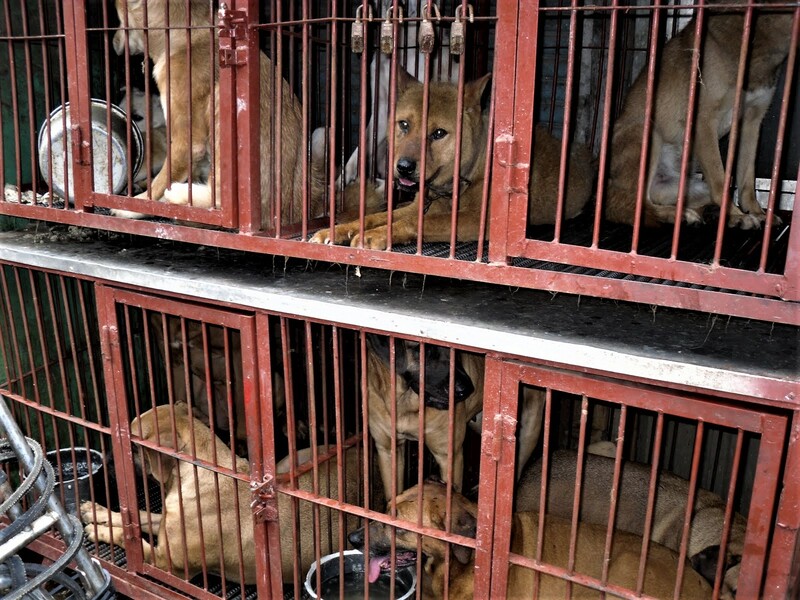 We need the city of Seoul and all of South Korea to stop consuming dog meat. So let’s keep up the pressure by taking action! Thank you. 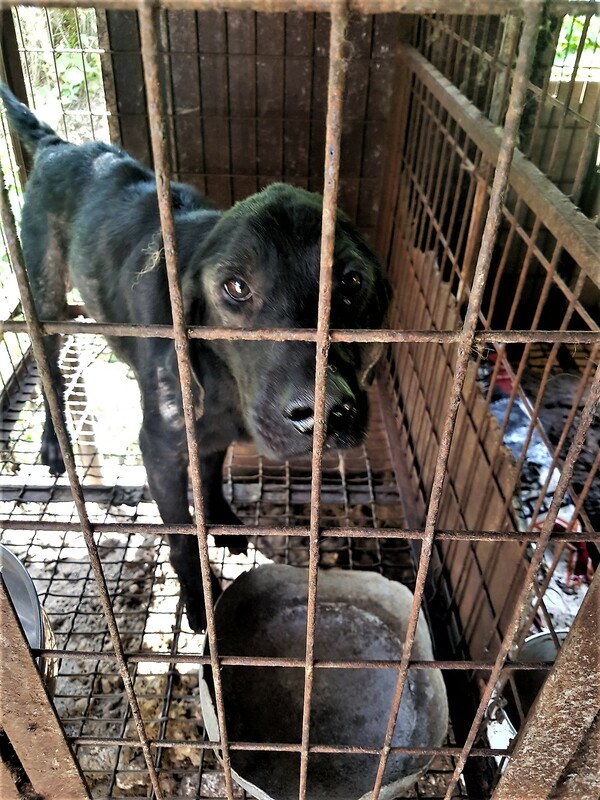 Animals Asia – New Rescues In Vietnam -Your Help Needed – Please Donate Today Thank You (WAV). England and Wales Have Had Fur Bans Since 2000; Scotland From 2002. Now We Move On For A Fur Free UK – Petition – Can You Support This ?